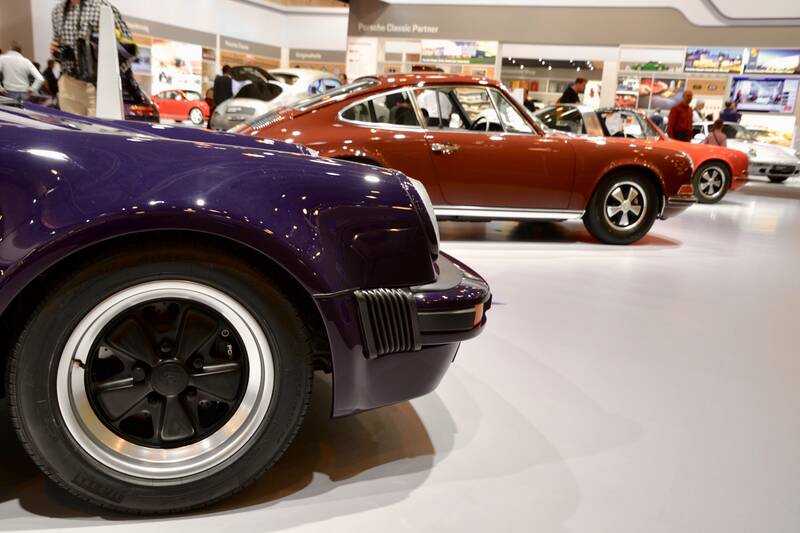 Techno Classica might just be the greatest classic car show in continental Europe. 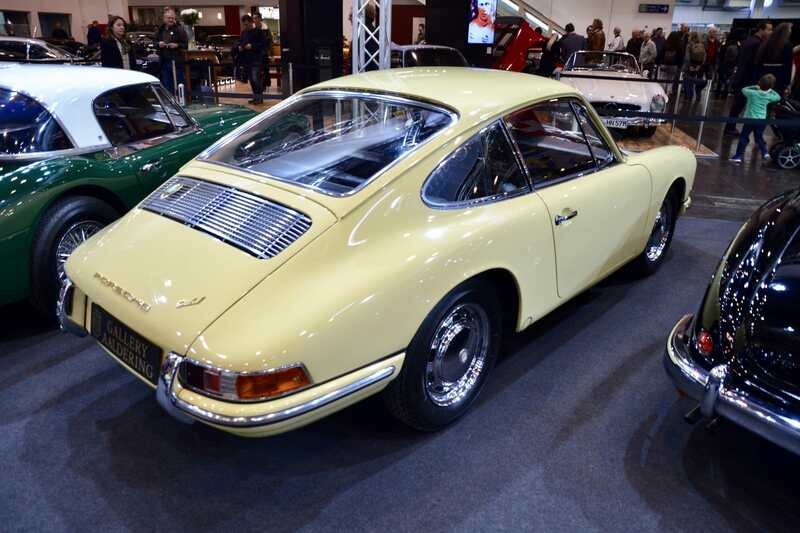 One could therefore question why on earth it was scheduled against Retro Classics Stuttgart this year, which is Europe’s biggest classic car exposition. 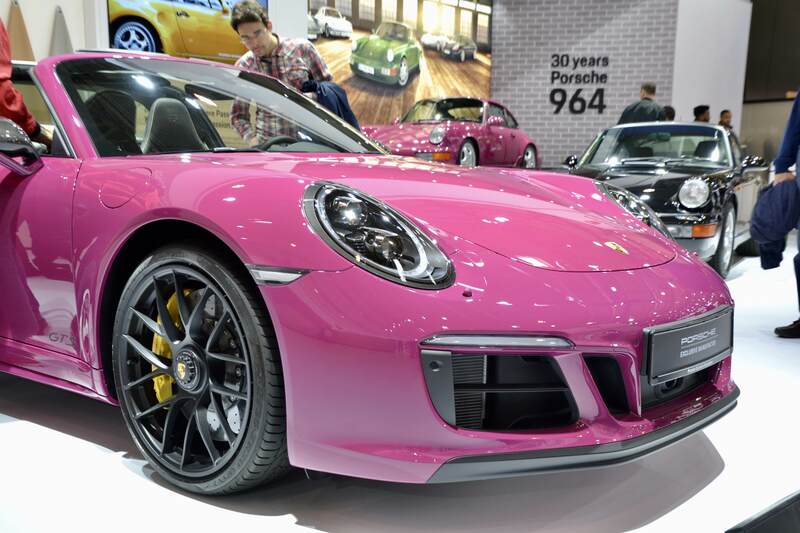 That would be the equivalent of organising the Fifa World Cup final in the same weekend as the Uefa Champions League final. 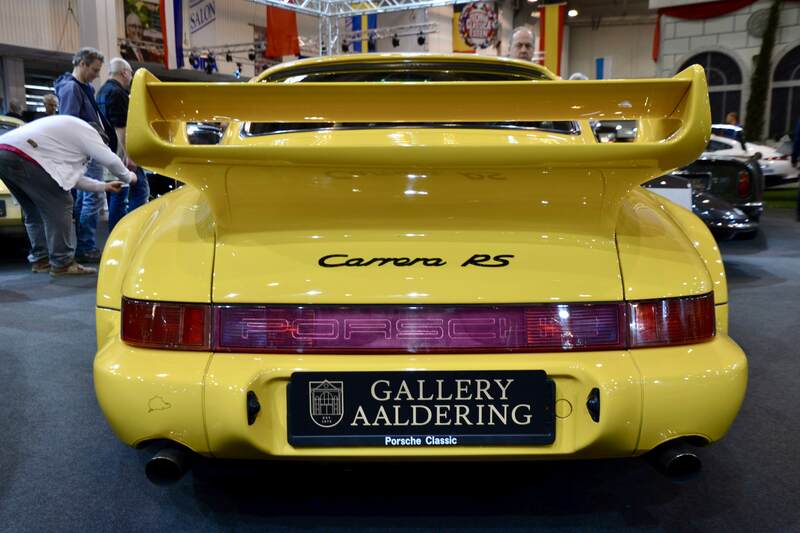 Calendar makers beware! 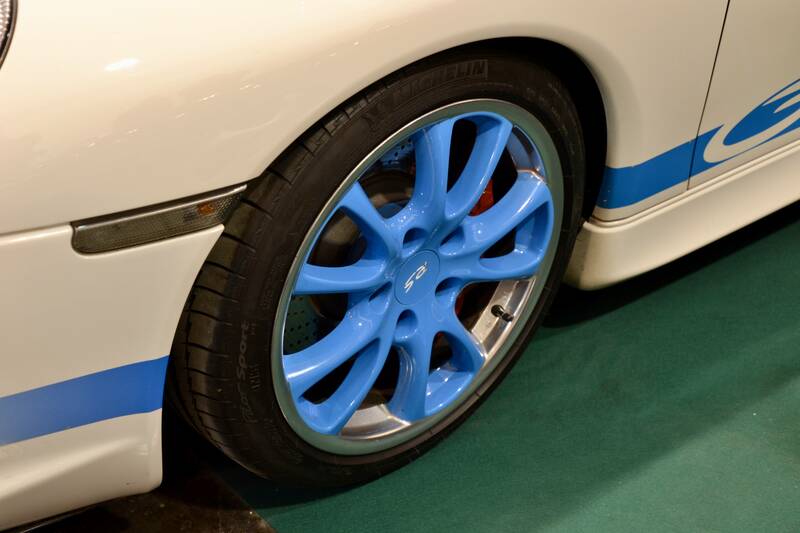 Despite the scheduling challenge we managed to tackle both top events in one single weekend. 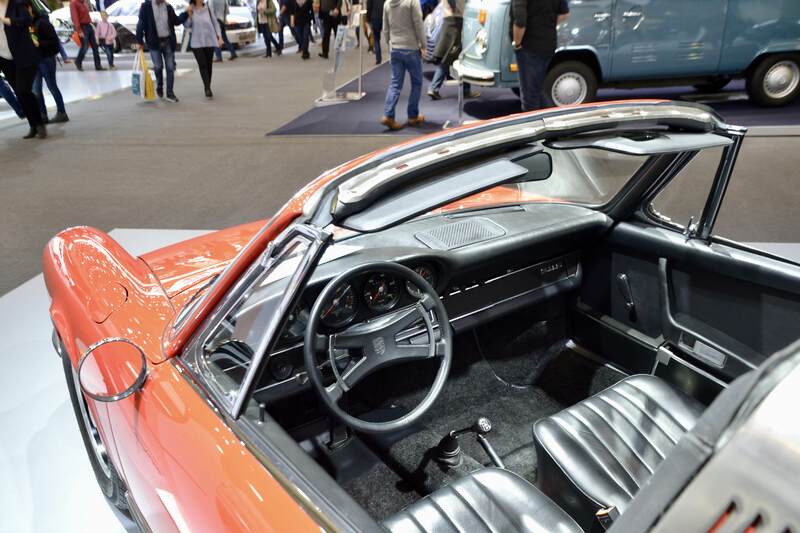 Plenty of autobahn kilometers were registered to bring to you the full report of both top European classic car shows, and as every year it was a great experience with plenty of unique and truly special cars. 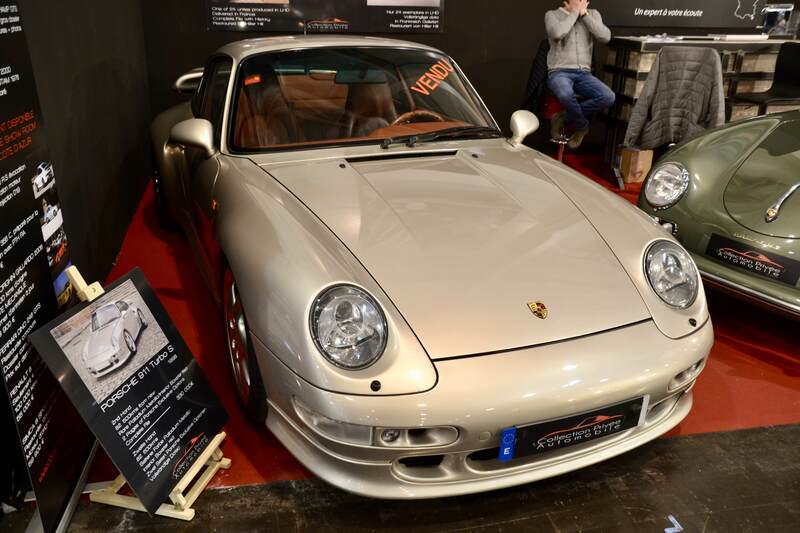 Earlier talks with some exhibitors in Stuttgart had fed our fear that the coinciding of both events would bring the overall number of cars and exhibitors down which, looking at the vast number of cars and dealerships present in Stuttgart, could only mean that Essen might disappoint this year. 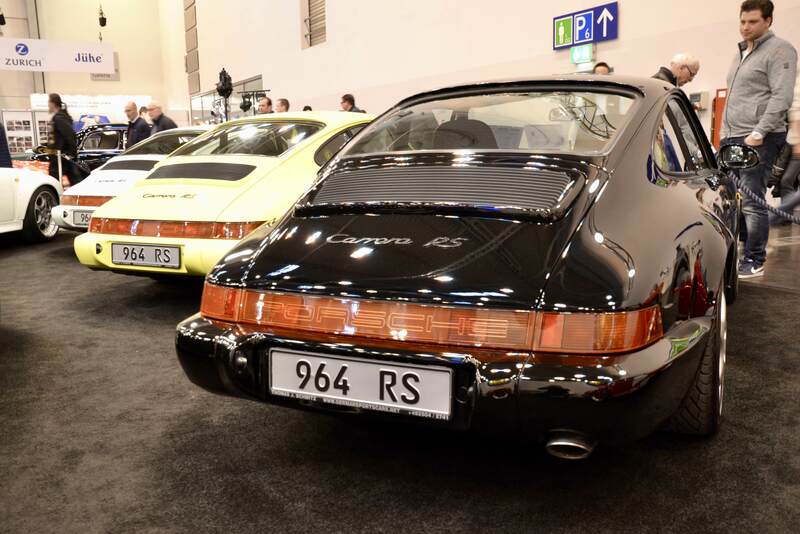 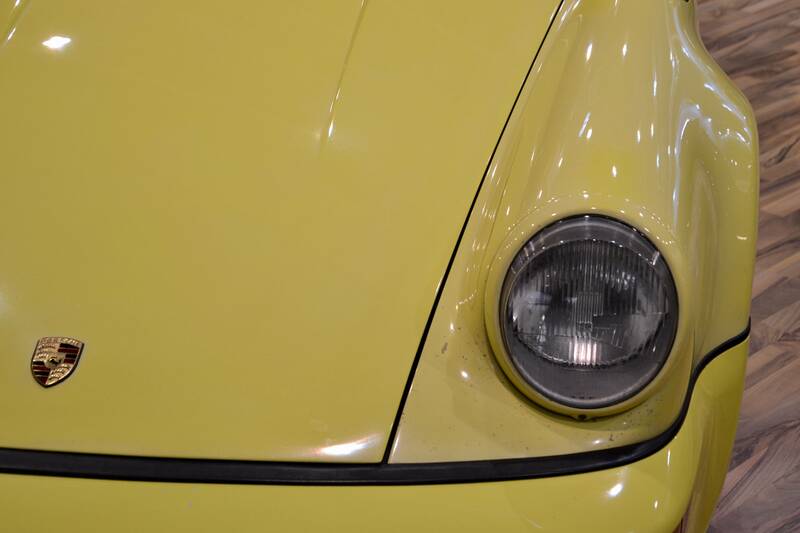 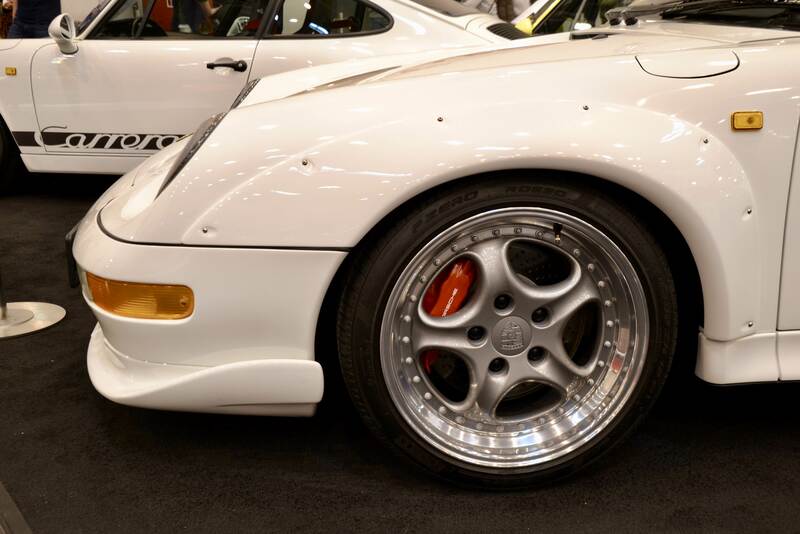 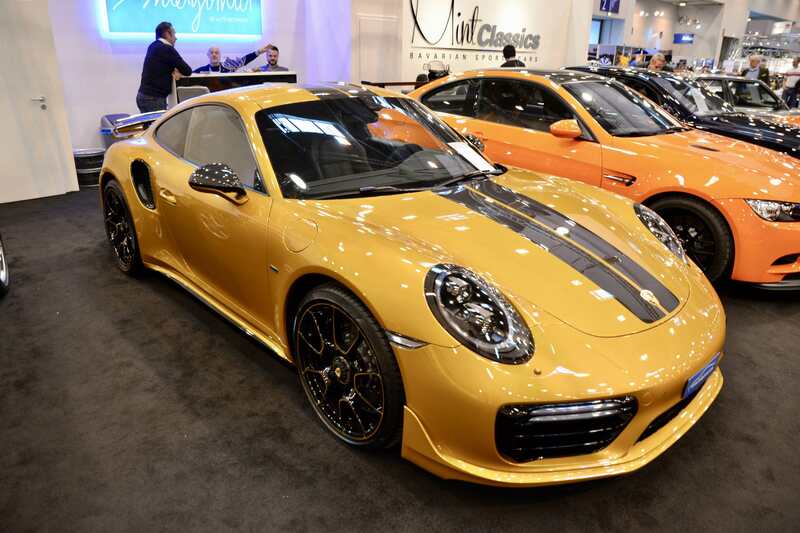 Luckily this fear was countered head-on once we set foot in the familiar halls of Messe Essen, as we immediately laid eyes on a splendid row of 911s on display by the Dutch specialists of Auto Leitner and Gina Collector Cars. 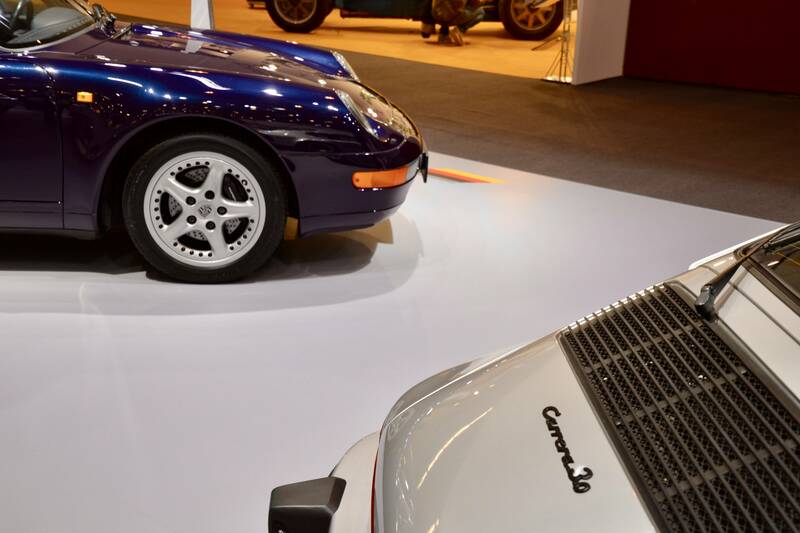 The stand comprised not one, not two, but three (!) 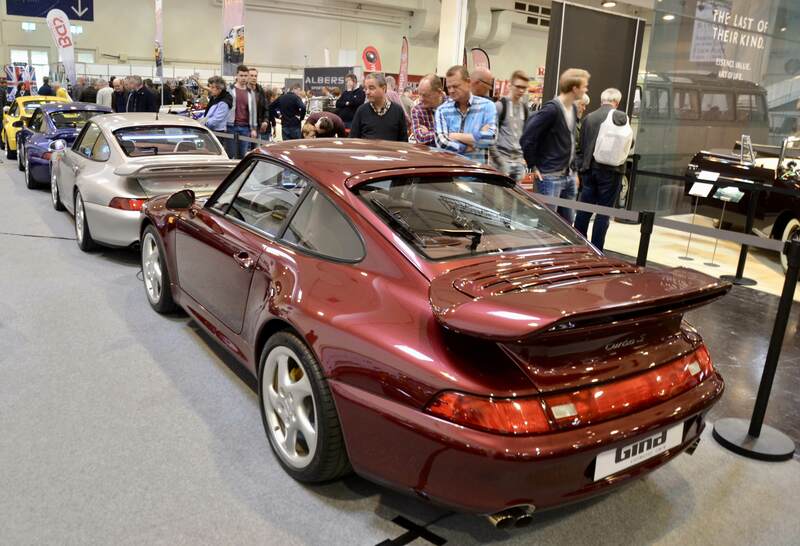 immaculate 993 Turbo S cars lined-up as if they were the most mass-produced 911s of the nineties. 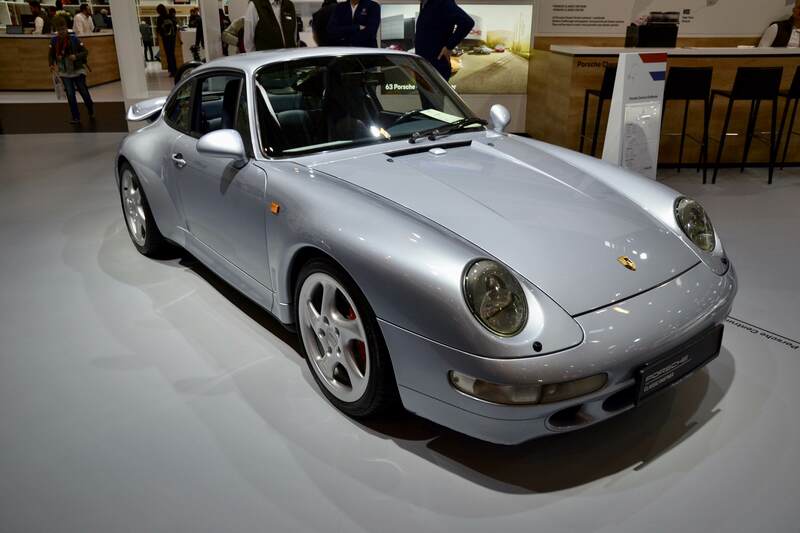 With only 345 original Turbo S models built, this 993 iteration is one of the rarest 911s ever produced. 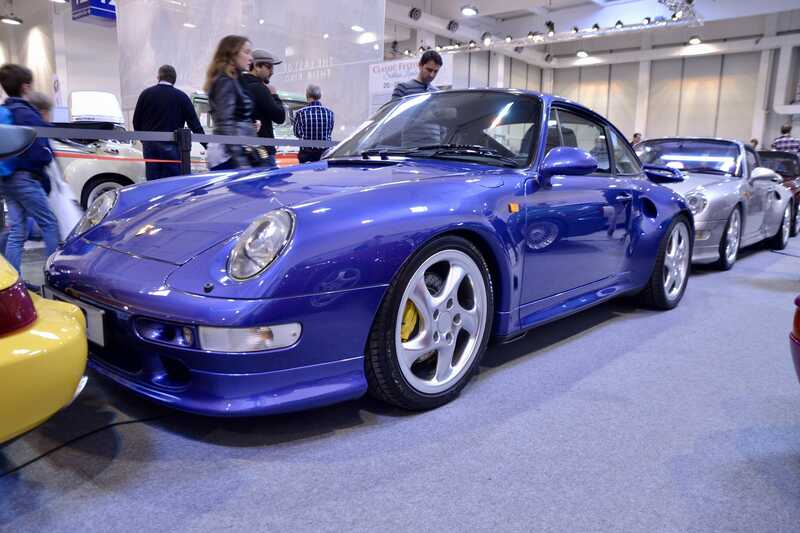 The first Turbo S was specced in very striking Zenith Blue metallic; a color we today might not select for a 911 today but which is very contemporary to the nineties heritage of the 993. 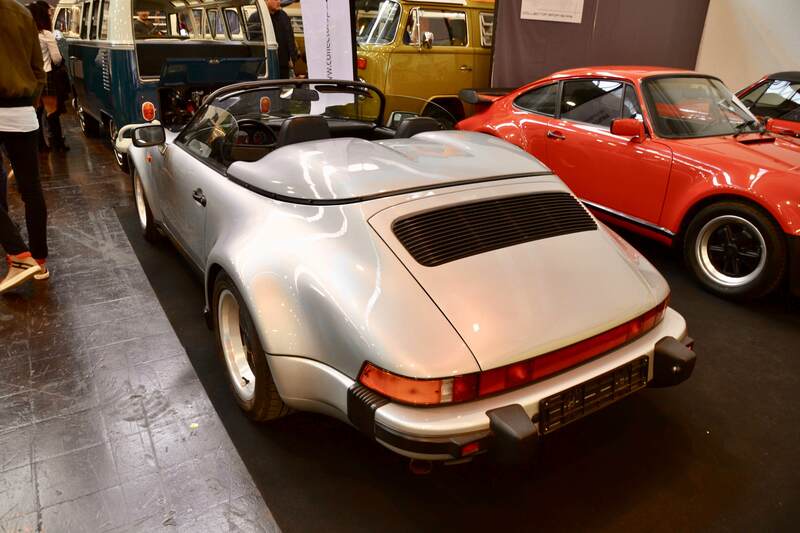 The middle car was originally delivered in Belgium and had perhaps the classiest spec of the three: Arctic Silver metallic over Boxster Red special leather interior. 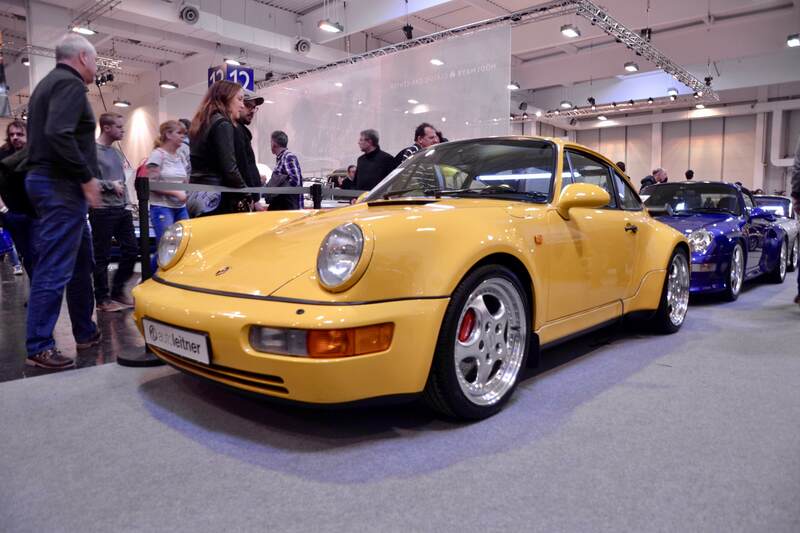 Also presented by Auto Leitner was this rare Speed Yellow 964 Turbo 3.6L with only two owners. 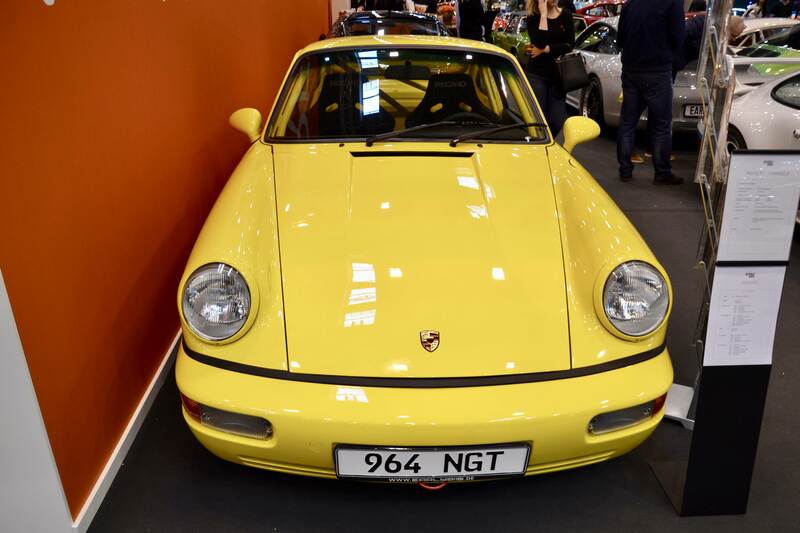 We have seen our fair share of 3.6L Turbos and consider it to be one of our all-time favourites, yet we had never seen one in yellow over yellow trim like this one before. 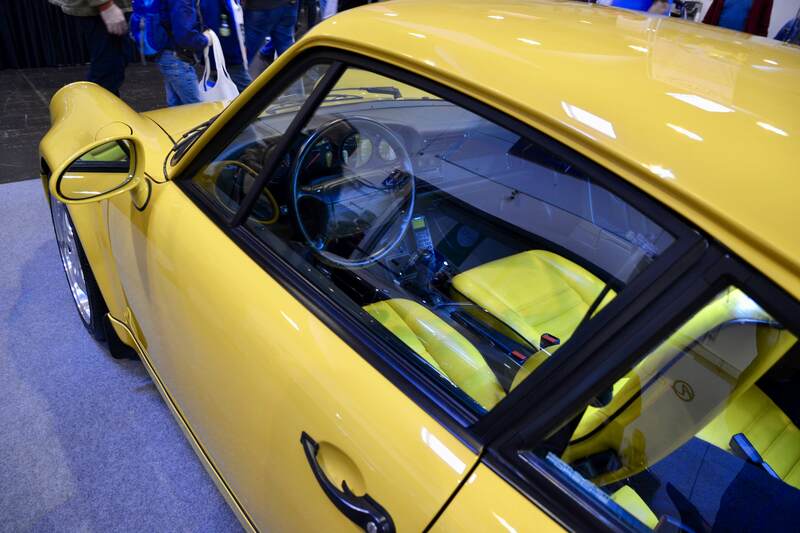 The Porsche Exclusive yellow leather interior might not tailor to everyone’s taste, but it sure made this car the most unique 964 Turbo 3.6L we spotted last weekend. 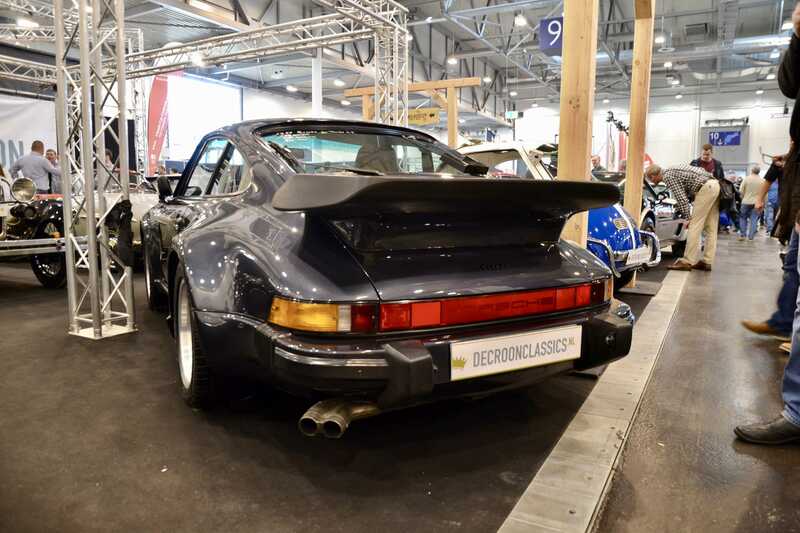 Our next highlight is a tribute to the 964 which this year is celebrating its 30th anniversary, an event which was gracefully highlighted at Techno Classica by the many pristine examples available at exhibitor stands alike. 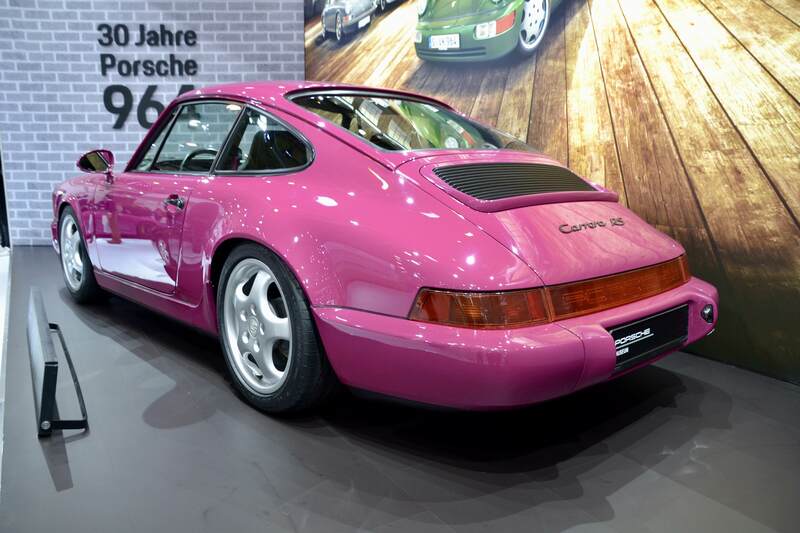 But the absolute pinnacle was the wonderful display at the Porsche stand itself, which highlighted the 964 in its top form and using one of the colours that made this generation 911 a true legend: the original Carrera RS in Ruby Stone. 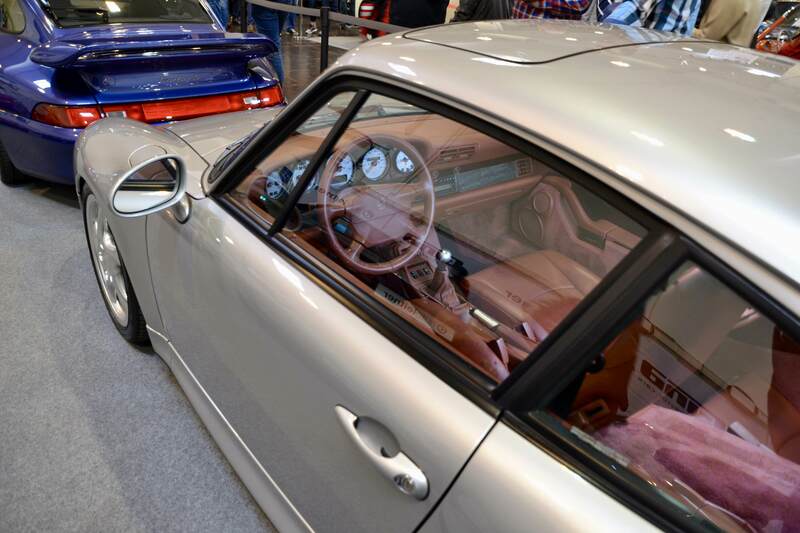 This color, together with Maritime Blue and our favourite Mint Green, is signature for the lightweight 964 and in our opinion never looked better on any other 911 type ever since. 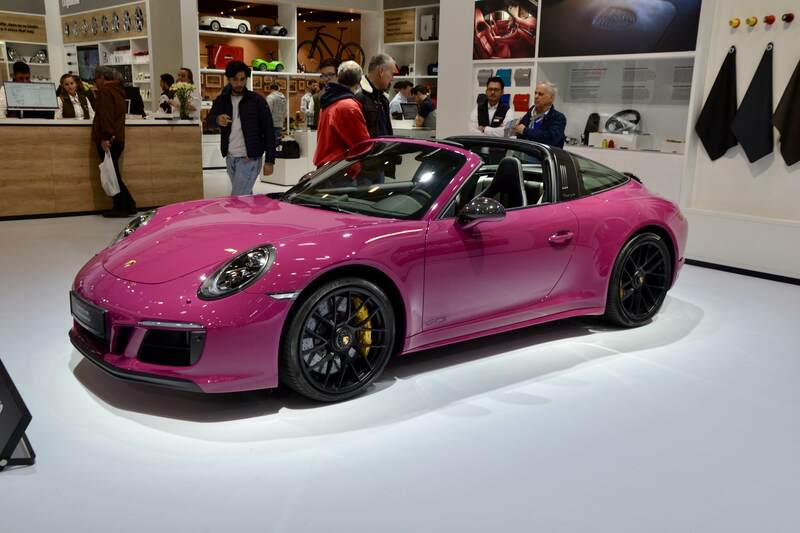 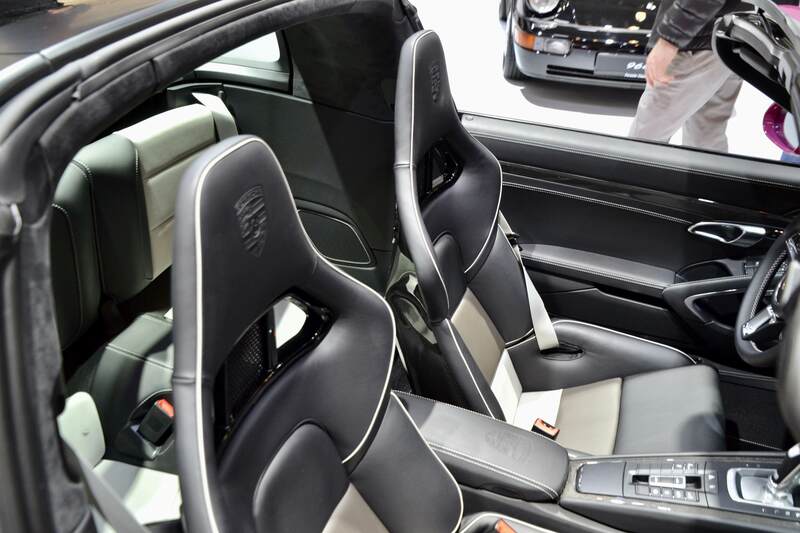 We let you decide for yourself by comparing with a brand-new 991 Targa GTS finished by Porsche Exclusive as hommage to the 964 in paint-to-sample Ruby Star (as the colour is called nowadays) with bucket seats. 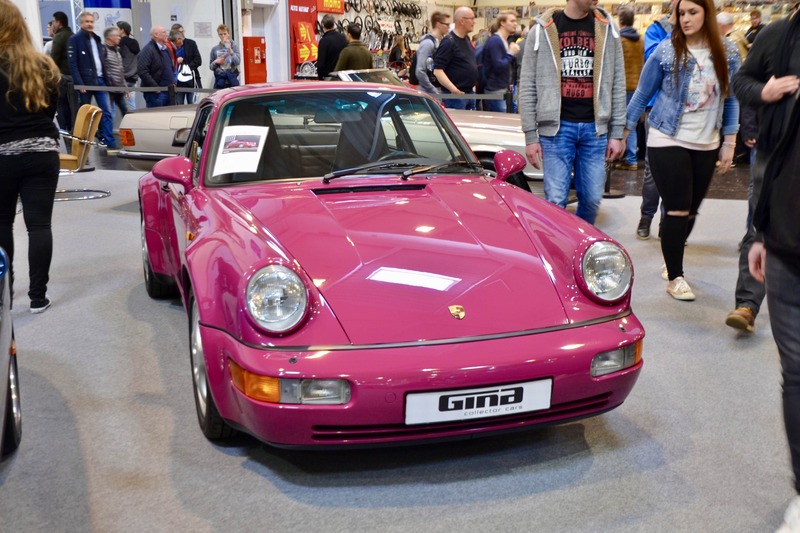 Perhaps Ruby Stone was never meant to look that perfect on any other 911 than the Carrera RS, which is a thought that comes to mind when seeing it applied to this great 964 Turbo 3.3L for sale at Gina Collector Cars. 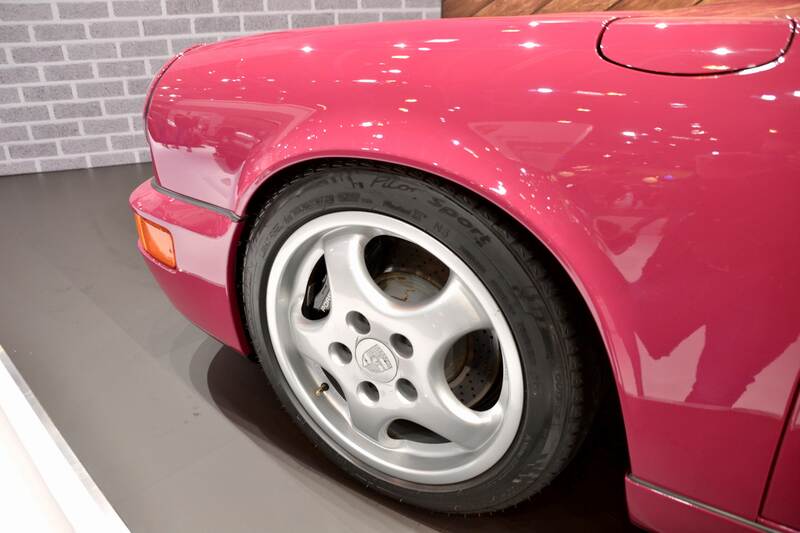 Not quite the same appeal, is it? 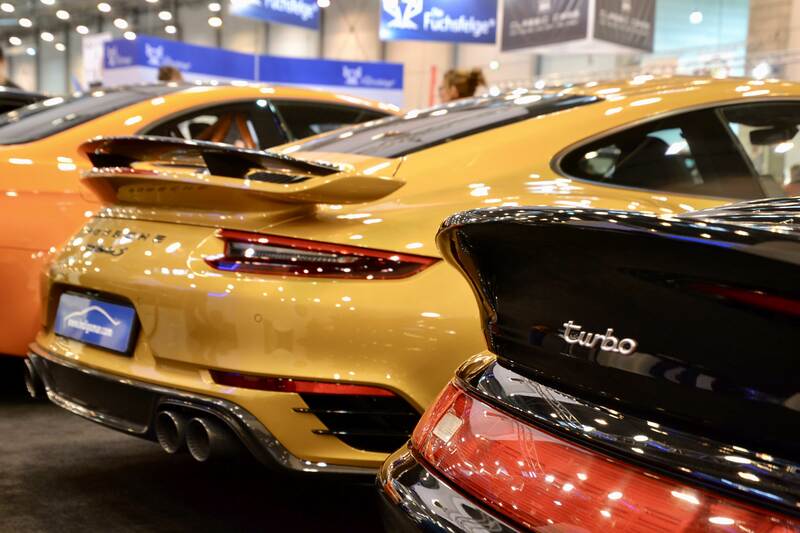 With new 991 GT2 RSes being delivered these past few weeks we nearly could have forgotten that another very special 991 of late has made its way to our favourite dealerships: the 991 Turbo S Exclusive Series. 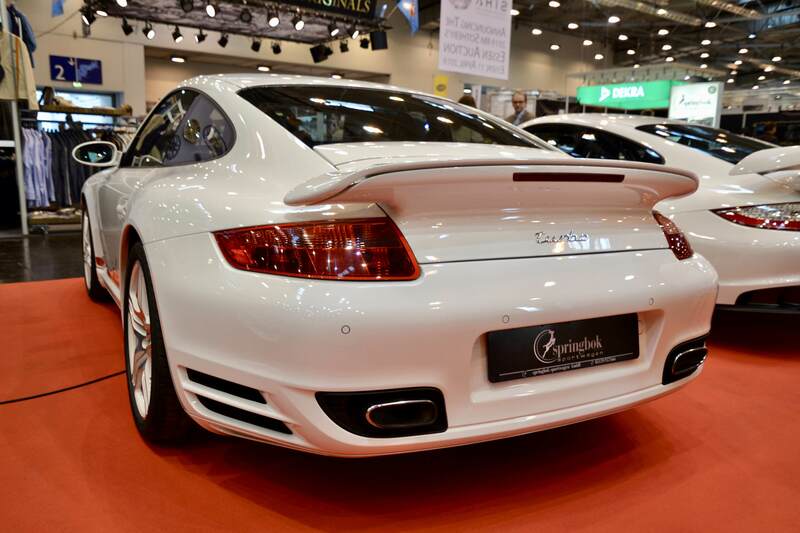 With only 500 units produced and boasting a staggering 607bhp, this most-powerful 911 Turbo ever distinguishes itself further by presenting itself as somewhat of a demonstration of Porsche Exclusive finest capabilities. 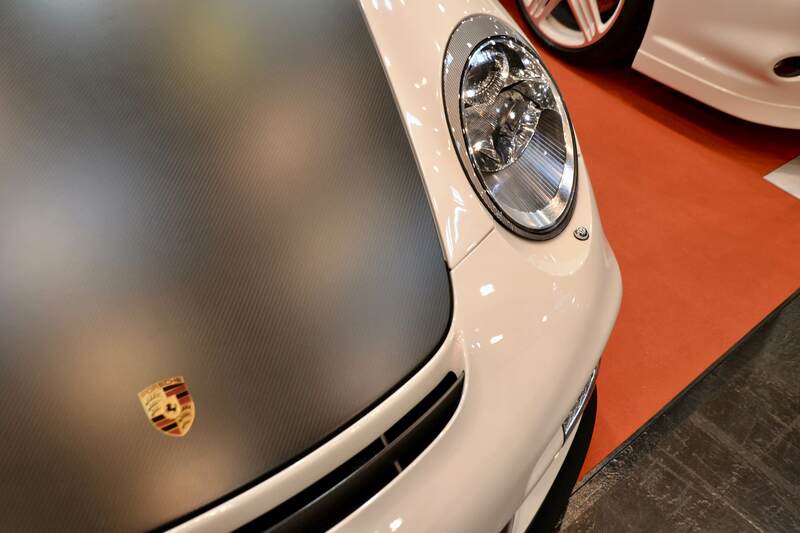 The Turbo S ES is fitted with Sport Design side mirror caps, side and rear air intakes as well as Aerokit front and rear spoilers, all finished in carbon fiber. 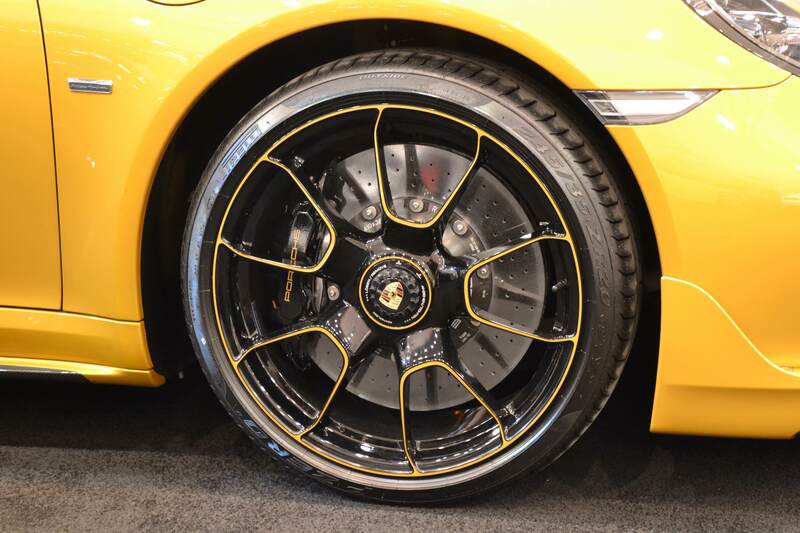 Carbon fiber also makes its way to the interior, where it is impressively toned with Gold Yellow stitching, hereby matching the car’s exclusive exterior finish. 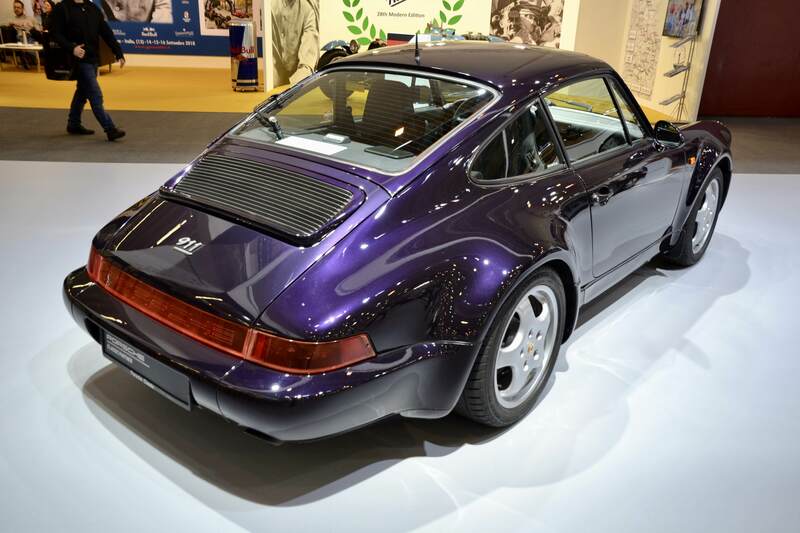 Asking prices for these sold-out, limited edition 911s have risen to stratospheric levels, but if that would not be a barrier then we kindly invite you to check out the one offered for sale through 911 Vintage. 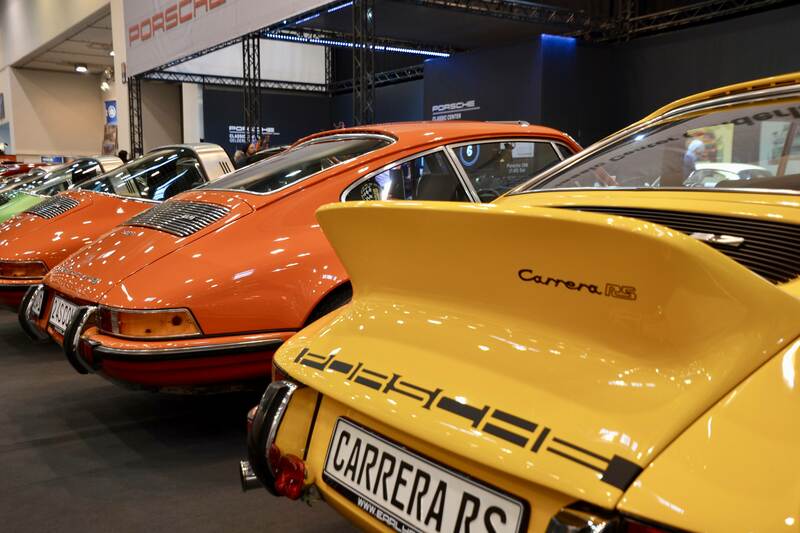 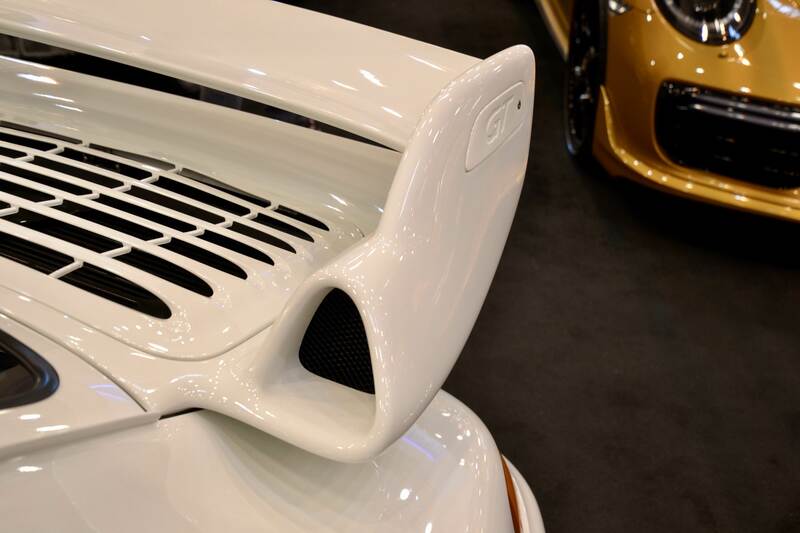 For our final highlight of this year's Techno Classica we find ourselves at the exhibition stand of TJS German Sports Cars, which to the enthusiast’s ear should resonate as paradise should resonate to any normal human being. 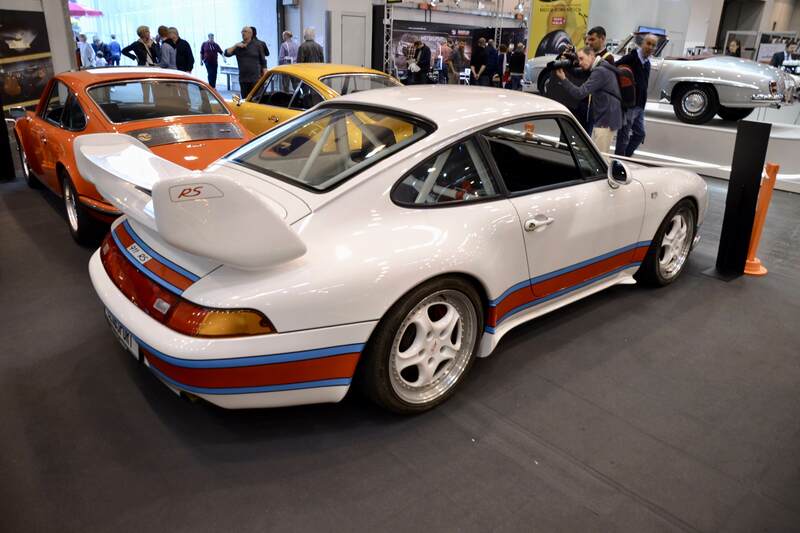 This dealership is specialised in only the rarest and most exclusive pedigree of 911s, making it traditionally one of Essen’s true show stopper exhibitors with honourable mention of Early 911s. 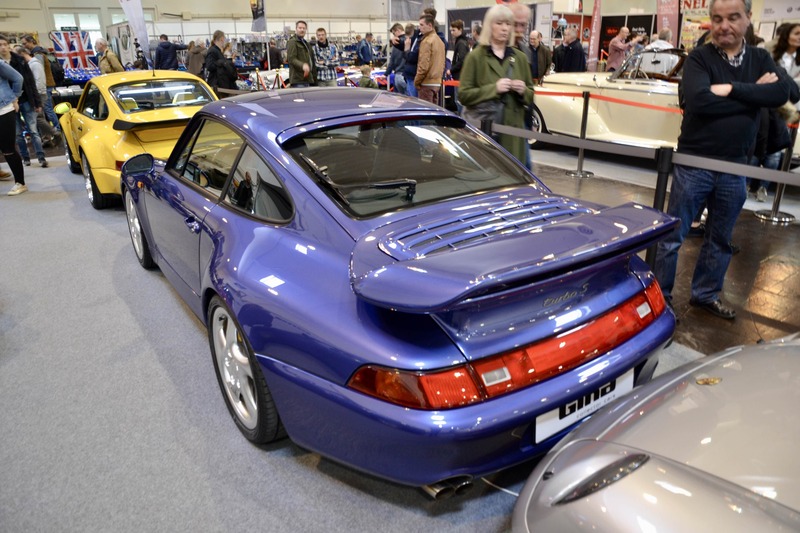 Aside from the great number of 964s on display, TJS managed again this year to offer (and sell!) 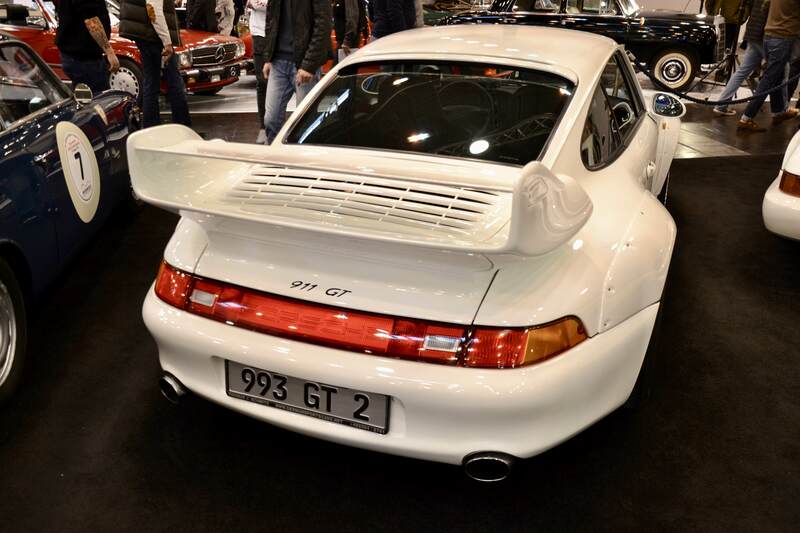 one of the rarest 911s ever produced: one of 21 original 993 GT2 Evo cars. 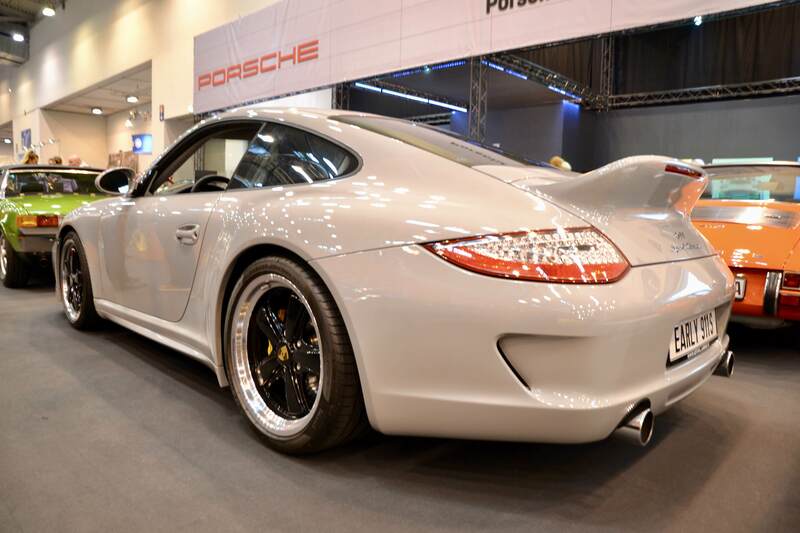 Originally delivered in Germany in 1998, this was one of only two GT2s finished in Glacier White. 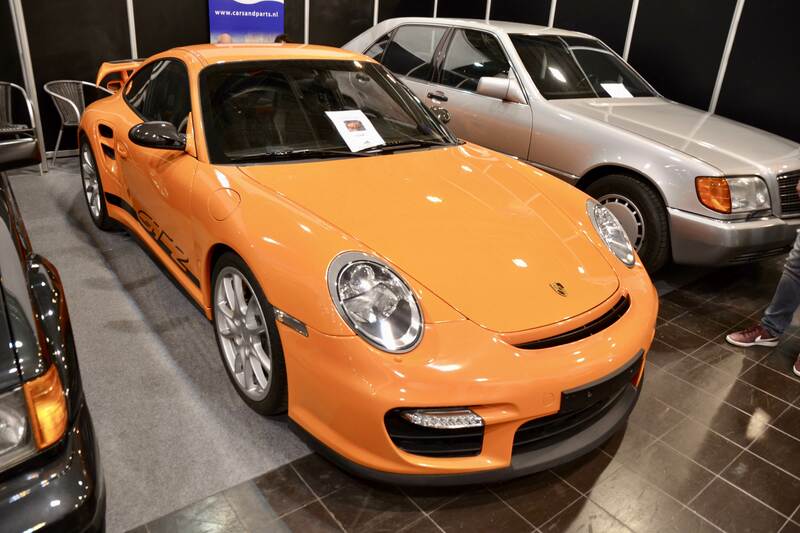 With less than 21,000kms on the odometer and full service history this is a 911 destined for the highest league of collectors. 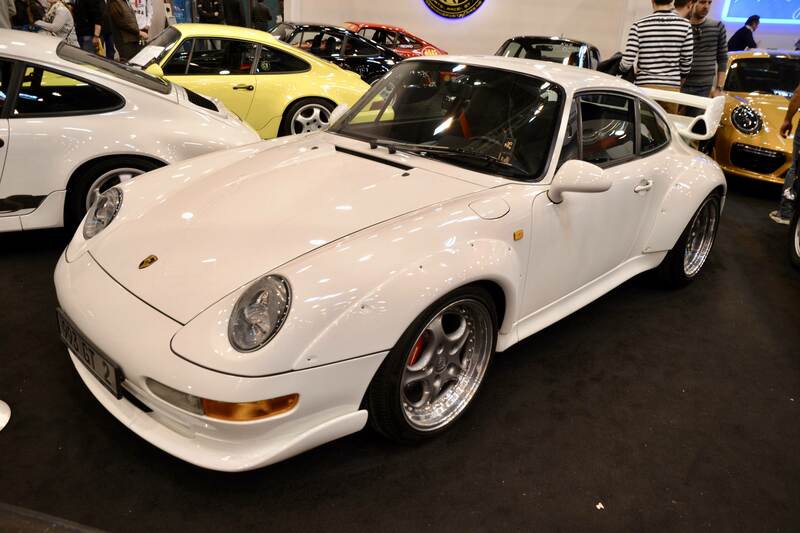 Whereas some may find the white spec a bit bland versus other colours, we could argue that white always looks good on any 911 and in this case goes very well with the matching bucket seats and contrasting Speedline rims.